Kate Mitchell is a Yoga Therapist & Yoga Instructor working in Sydney and the Illawarra, Australia. She is passionate about the benefits of Yoga for body and mind and specialises in relaxation, stress relief and posture. People are busy in their lives and Yoga is great for fitness, time out and to help unwind. FLASH SALE 5 DAYS ONLY!! A selection of my services are going on SALE FOR 5 DAYS ONLY!! Massive savings!! 8 x Restful Saturday Yoga classes, gentle Yoga for increased health. Benefit from more flexibility, deep rest, increased circulation, reduced stress & Anxiety. Classes run from Jan 12th - 16th March (no class Jan 26th). Classes suitable for all levels. 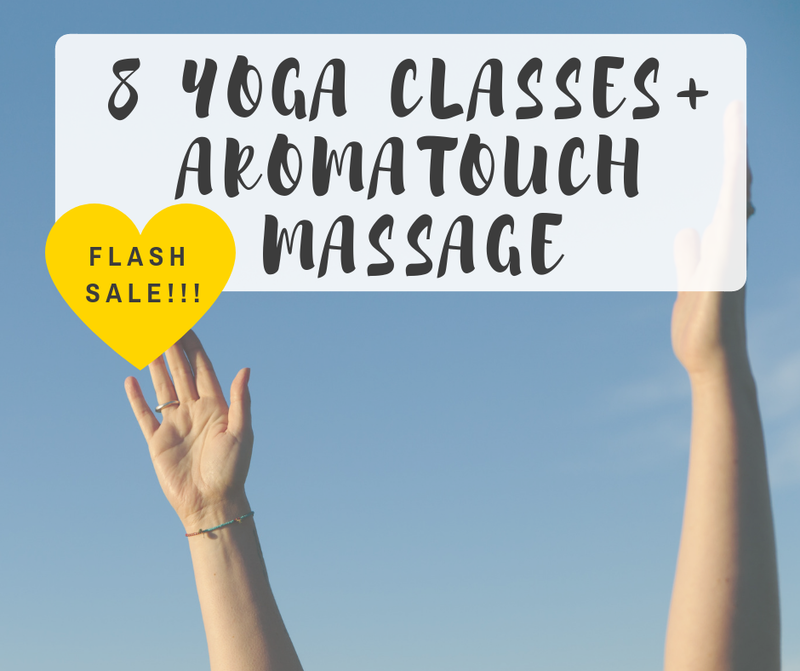 AromaTouch Technique Massage ~ this deeply nurturing treatment calms the Nervous System, reduces stress, soothes aches and pains, supports the immune system and enables the body to return to balance. It includes a gentle application of pure essential oils along energy meridians on the back and feet. You will feel relaxed and rejuvenated afterwards! Can be booked in with me from purchase of package. Please note all terms & conditions when booking. Asthma, back pain or discomfort, stress & stress related tension, Anxiety, high blood pressure, low blood pressure, injury or illness like Cancer. 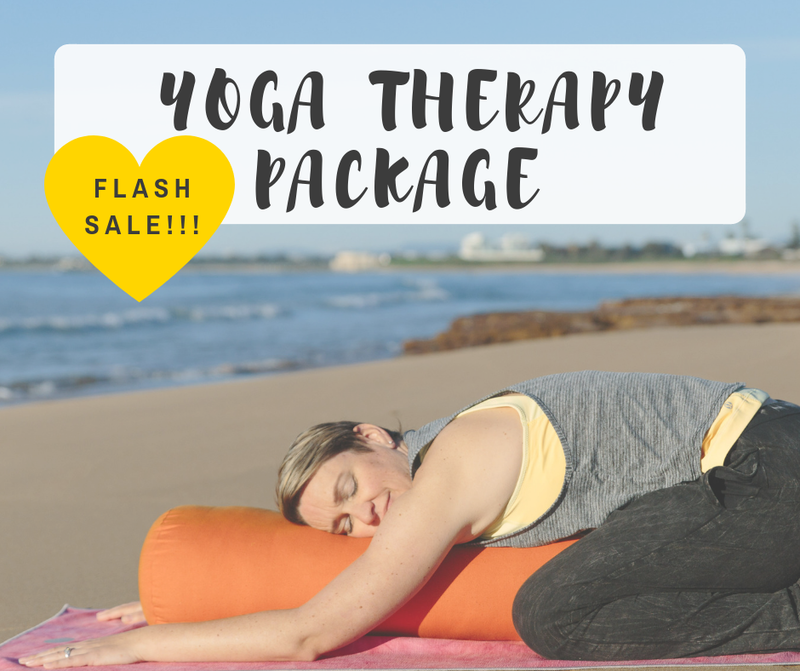 This package includes 3 sessions of 60min each over a 3 month period.